Pickleball is best described as a cross between tennis and ping-pong. It is one of the fastest growing games in the nation! 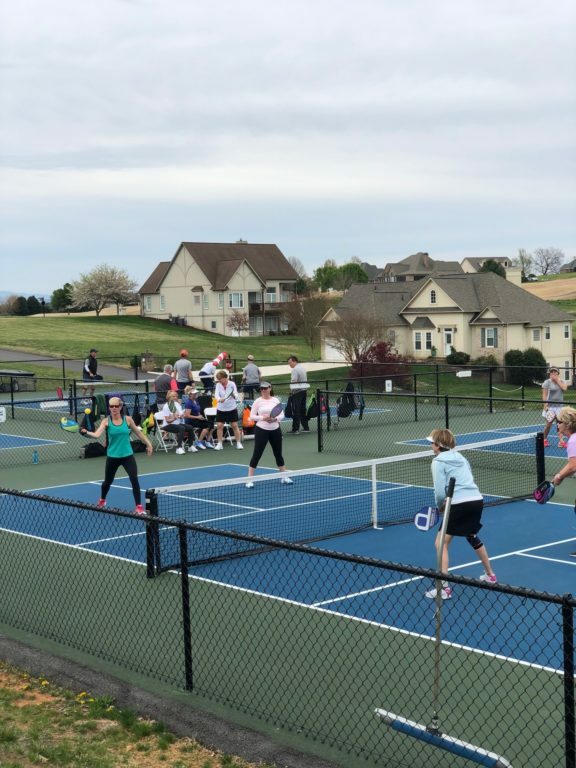 Because of the excitement and interest in this new activity, Rarity Bay Country Club (RBCC) built and unveiled four new pickleball courts in November 2017. 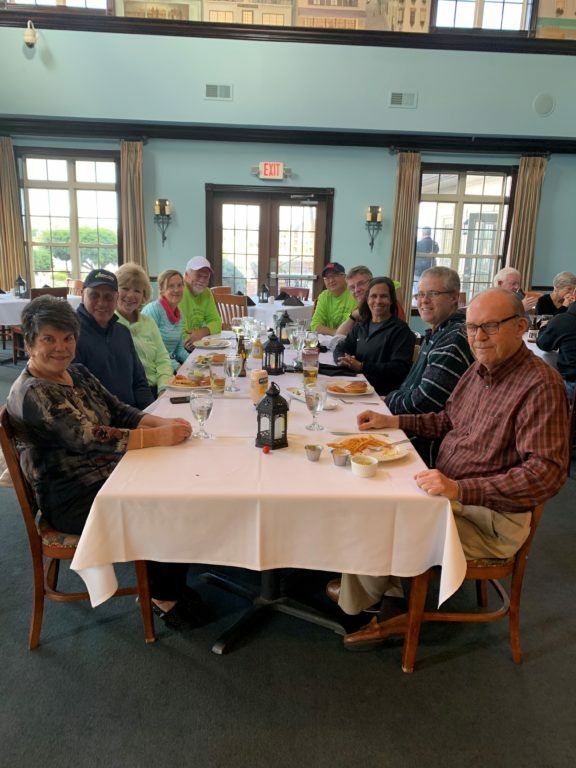 The game has quickly gained traction with our Members and is now one of the most popular activities offered in Rarity Bay. This high energy game can be enjoyed with friends and family. It’s easy for beginners to learn but action packed enough for experienced players. 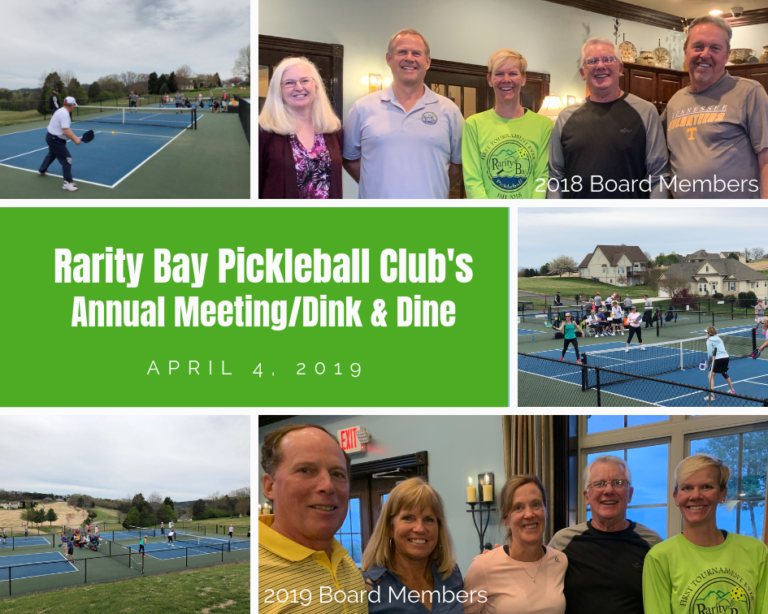 In April of 2018, along with the formation of the Rarity Bay Pickleball Club, a new Thursday evening event called “Dink & Dine” was created. 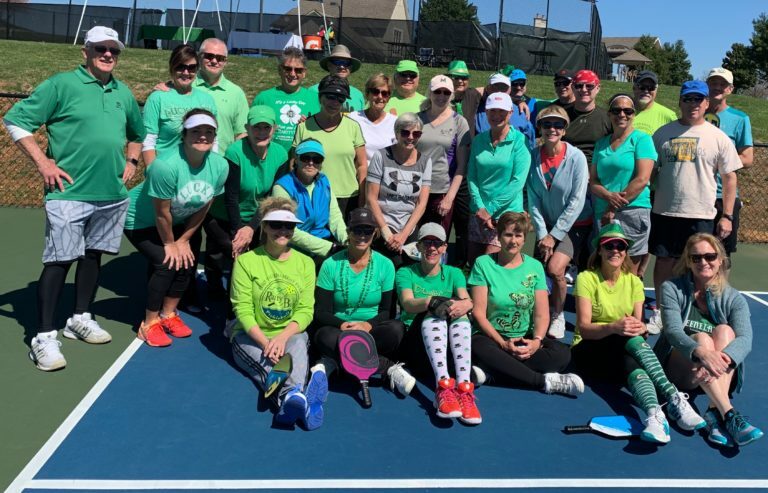 Dink & Dine was formed as a community wide social event to encourage Pickleball play in a relaxed, inclusive format. 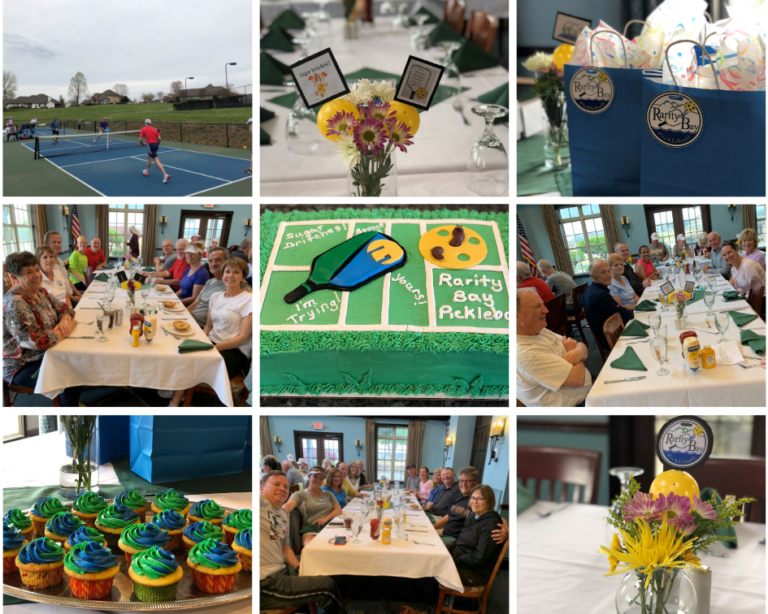 It’s a great way to meet new neighbors on the courts followed by social time in The Bay Bistro. 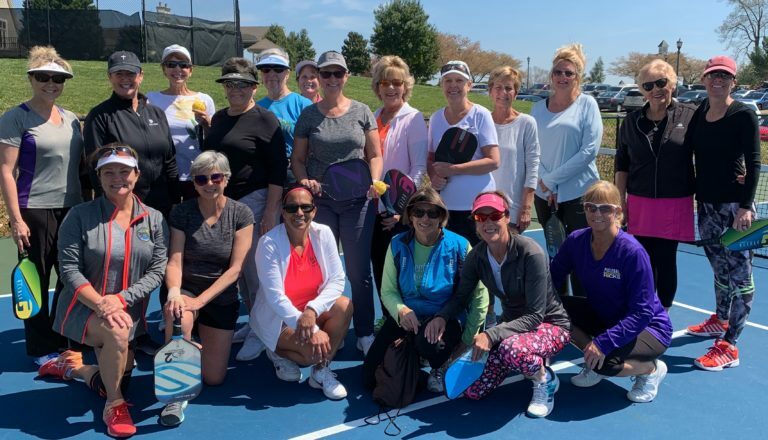 With the Rarity Bay Pickleball Club boasting over 80 members, the inaugural year for Dink & Dine has been very successful.